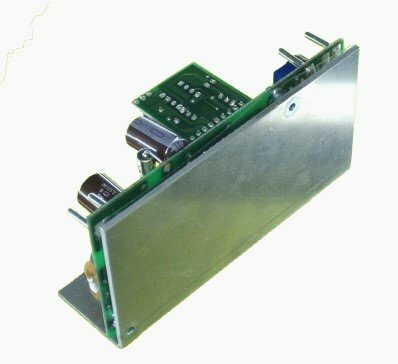 In-stock 48 volt to 125 volt DC/DC converter from PowerStream, 37 to 72 volt input, 50 watt, 48V to 125V converter. 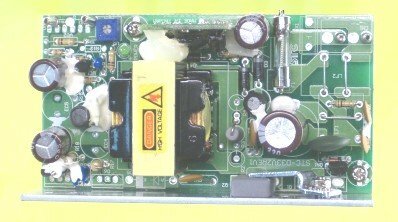 Rare, hard to find, low power 48 volt to 125 volt DC/DC converter. 50 Watts output power. These are fully isolated, regulated switching power converters, designed to allow the use of 125 volt devices in 48 volt equipment. Protection Short circuit, over temperature, overload, reverse input. Reverse polarity will blow the fuse without damaging the circuit. Over Power Protection 130% ± 10%, Shut down and latch off. Isolation Fully isolated, no galvanic connection between the input and output terminals or the frame. 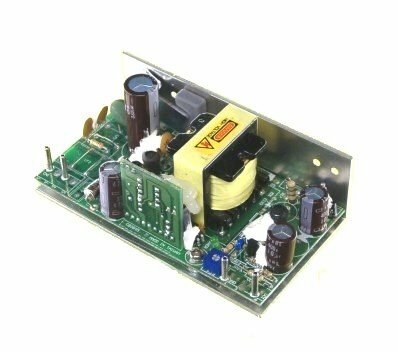 Inexpensive High Voltage Switchmode DC/DC Converter. DC converter wide input range. Regulated voltage reducer converter.